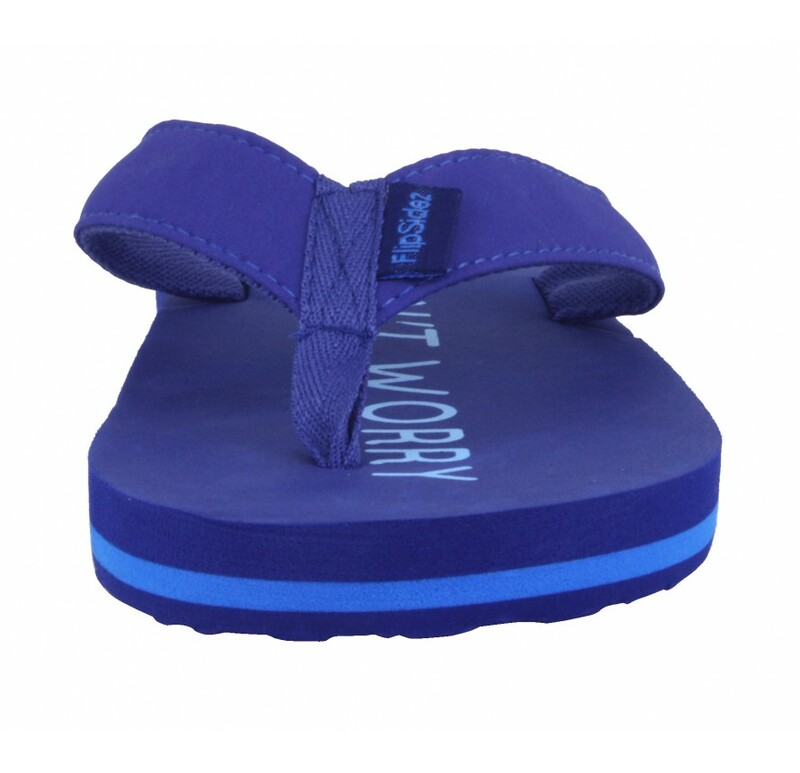 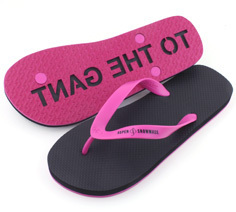 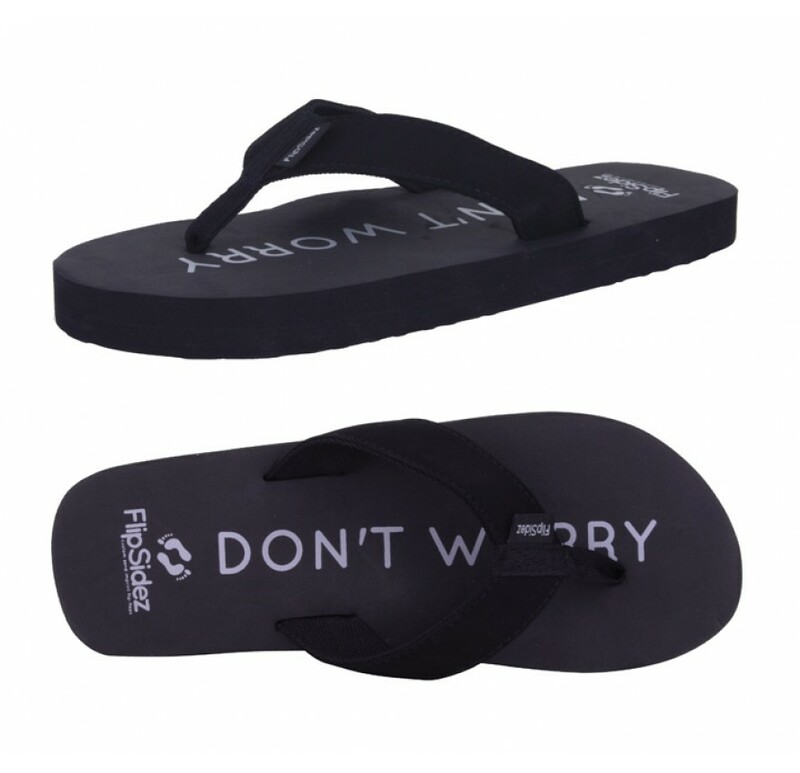 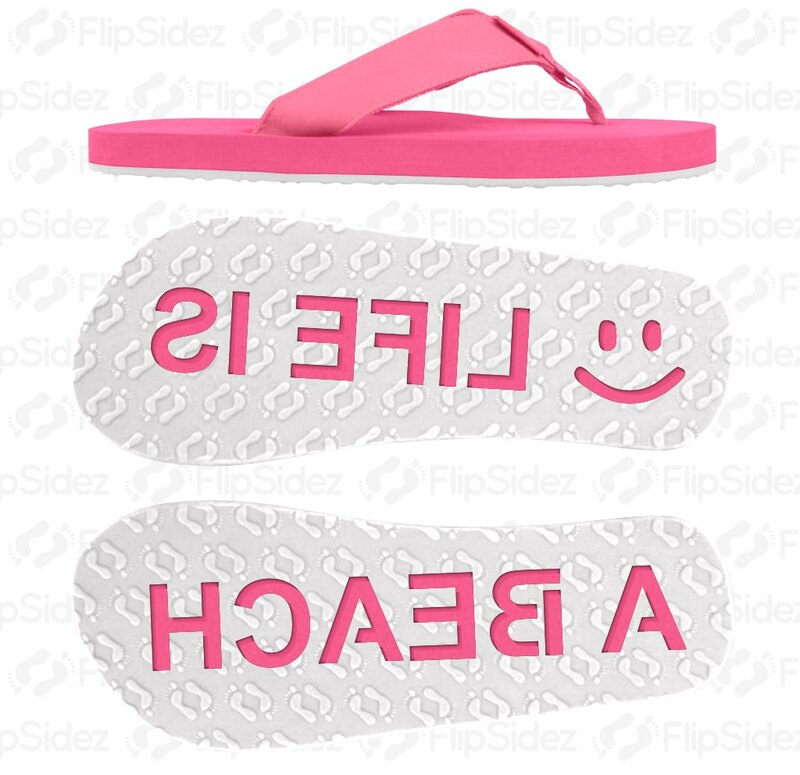 These Don t Worry Be Happy flip flops imprint sand and spread smiles with every step you take! 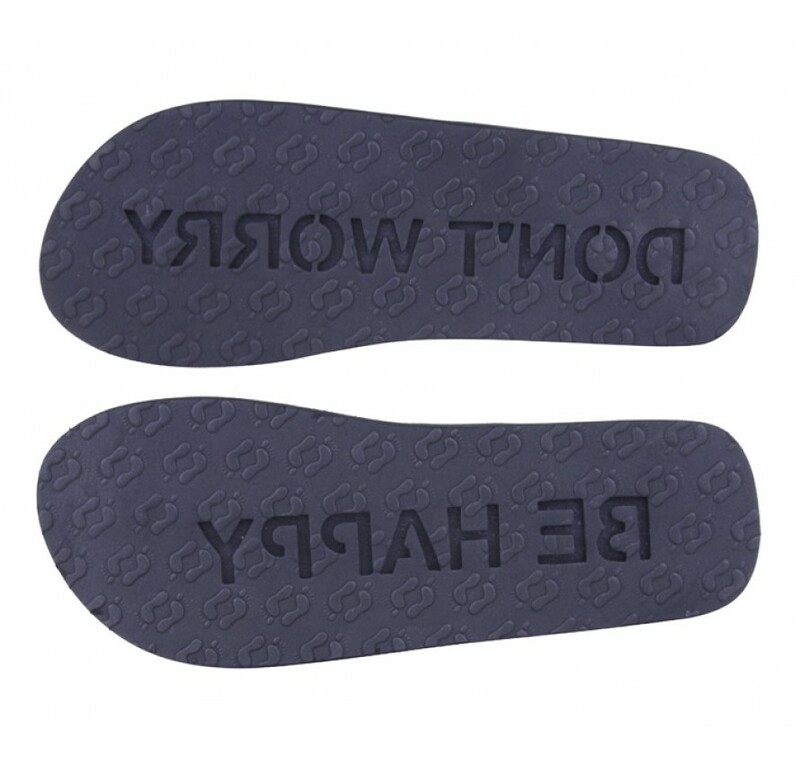 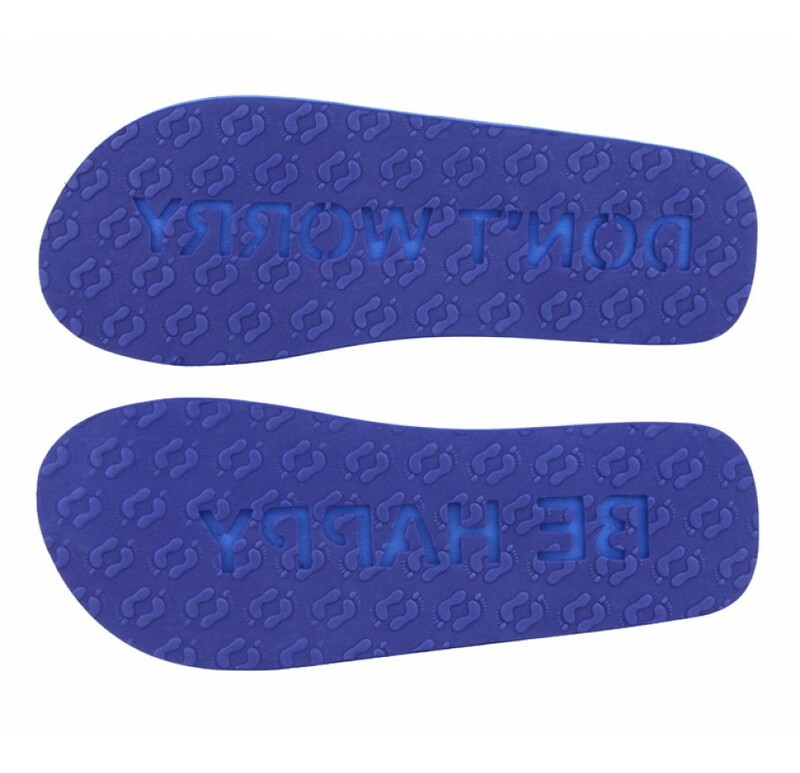 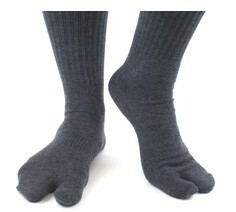 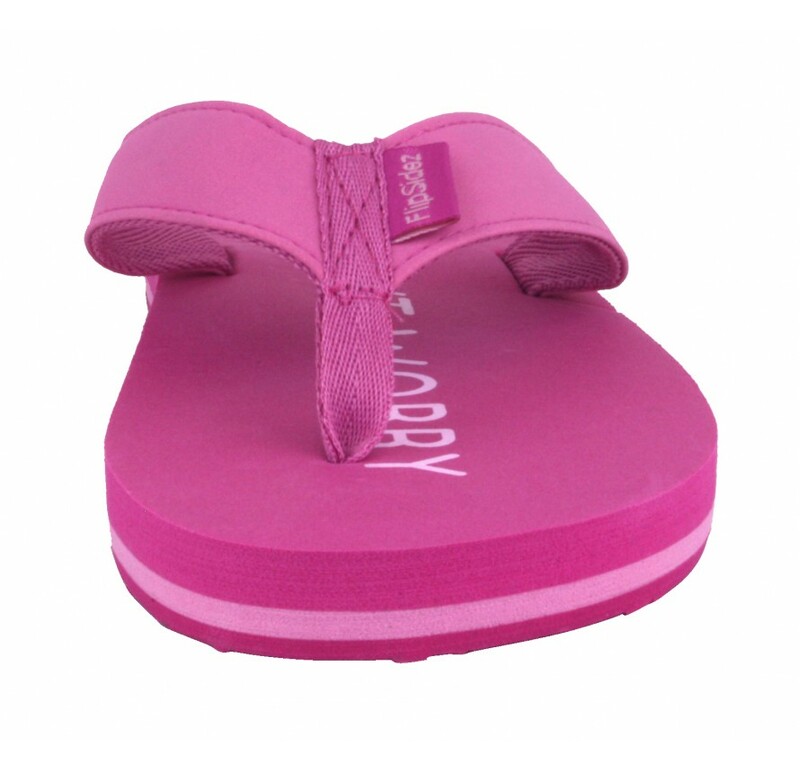 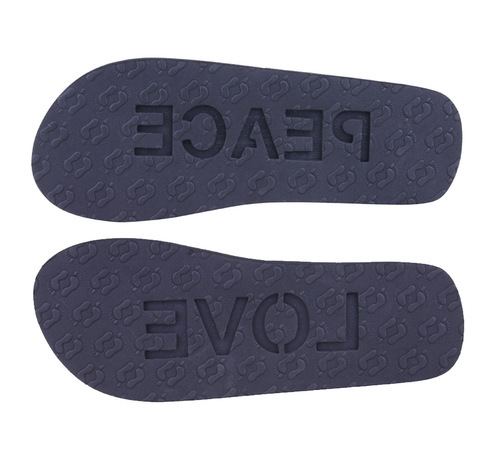 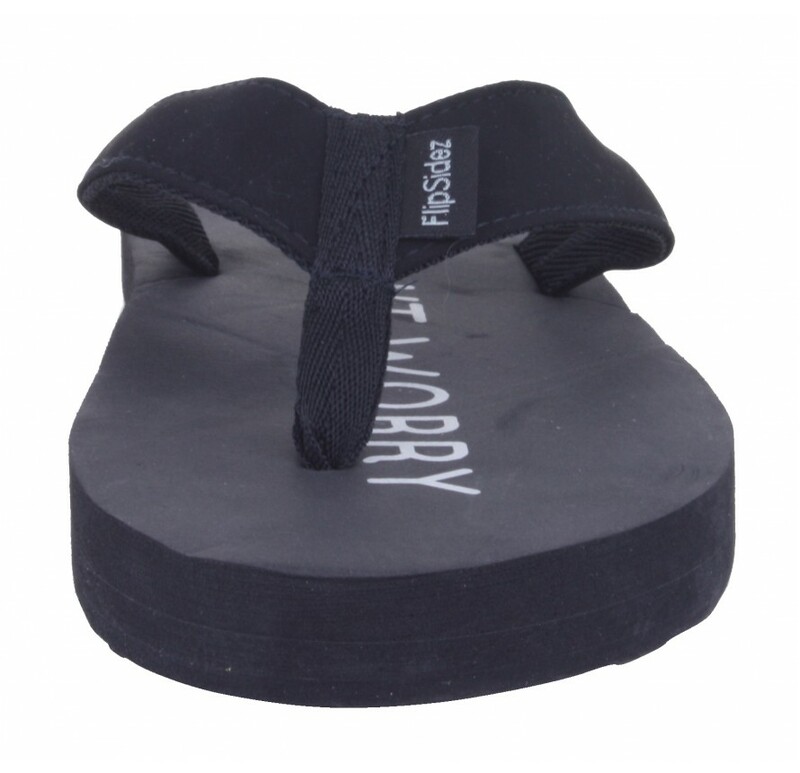 Constructed using high density EVA/Rubber foam, these comfortable sandals have arch support, as well as woven polyester and microfiber straps. 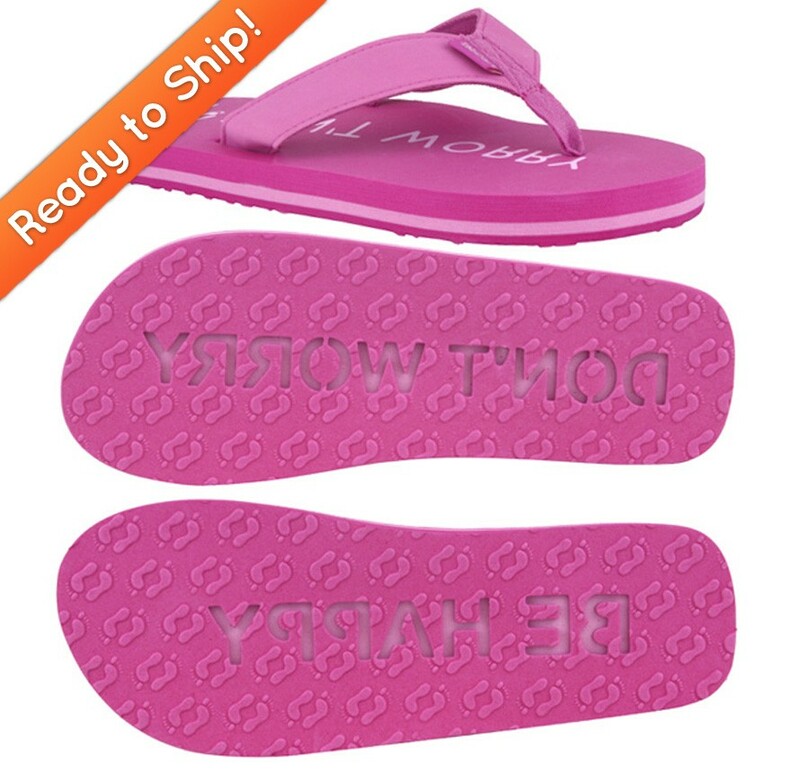 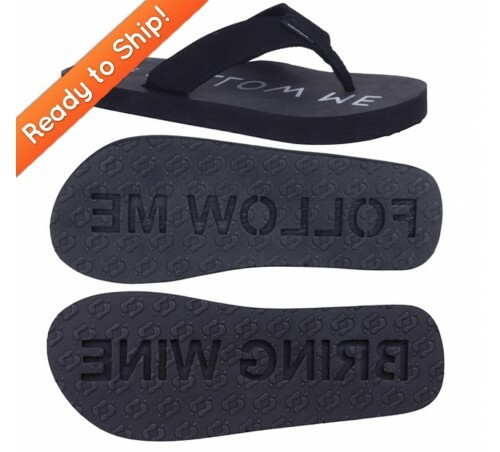 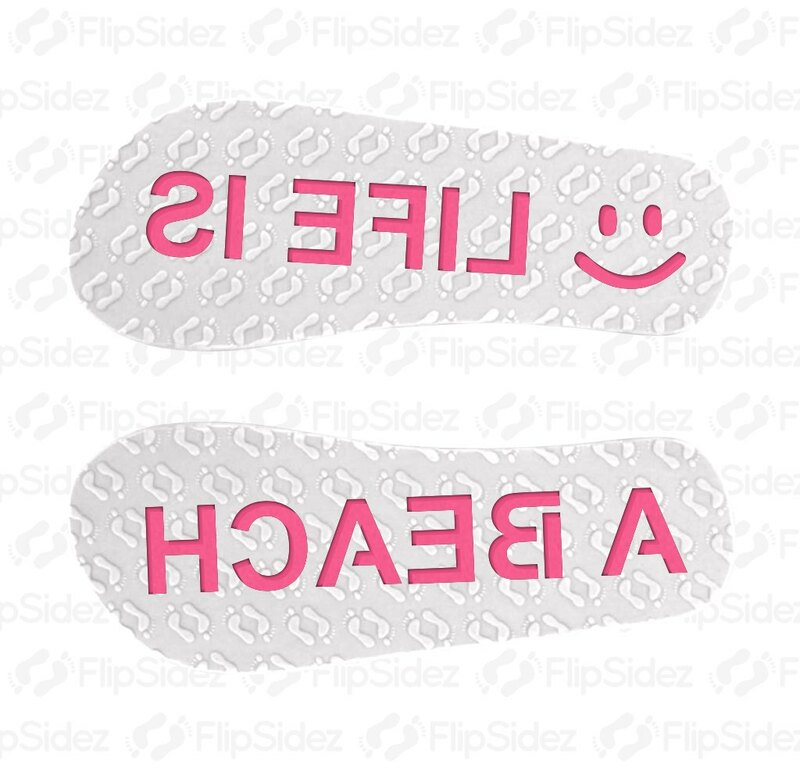 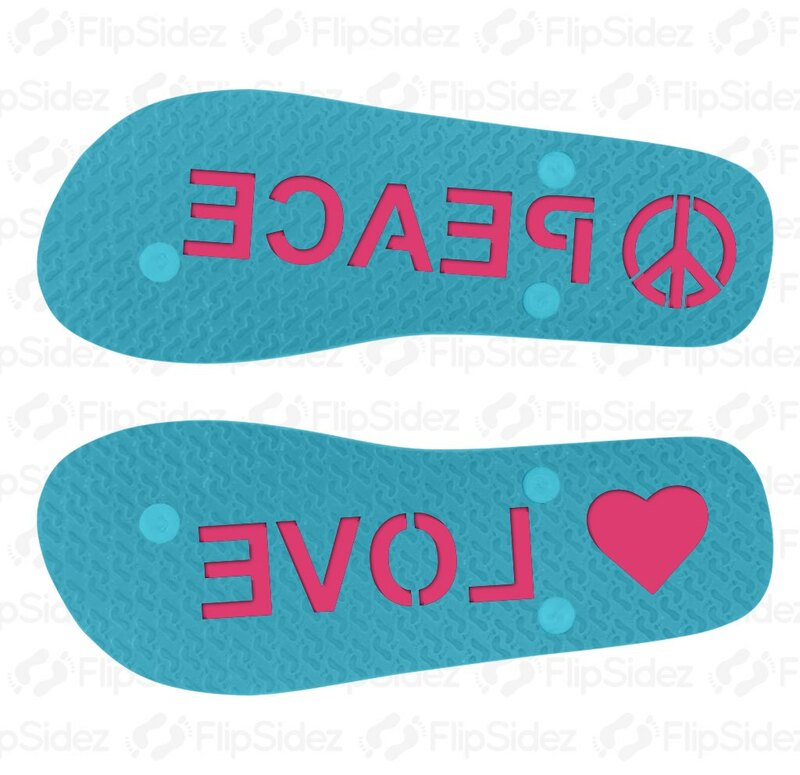 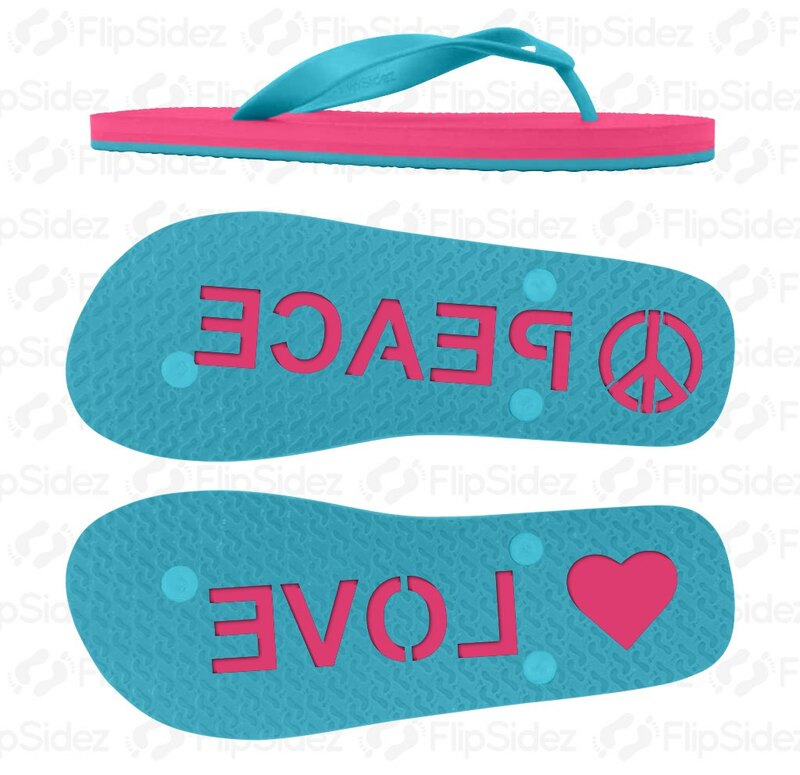 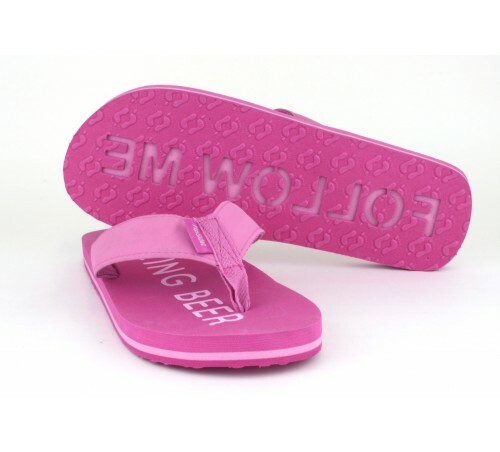 While most FlipSidez are custom made to order, these DON T WORRY BE HAPPY flip flops are already made and ready to ship.